Dark gemstones, enchanting charms and mysterious vibes! 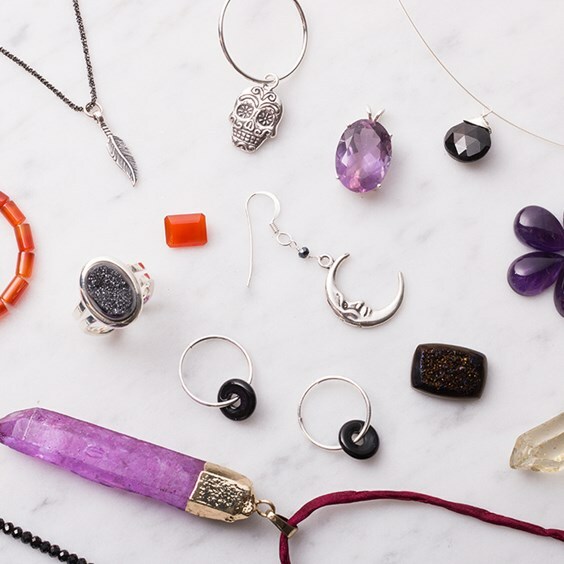 In today's blog post, we're looking at the simple ways you can create your own gothic-style jewellery such as charm earrings, glue-on gemstone rings and crystal pendants. We feature our favourite black gemstones - onyx, spinel and drusy for designs that sparkle! These would make great gift ideas which you can create in minutes or a lovely treat for yourself. Find all the supplies you need for the projects below or check out our Make The Look section, filled with jewellery making kits which you can customise yourself. 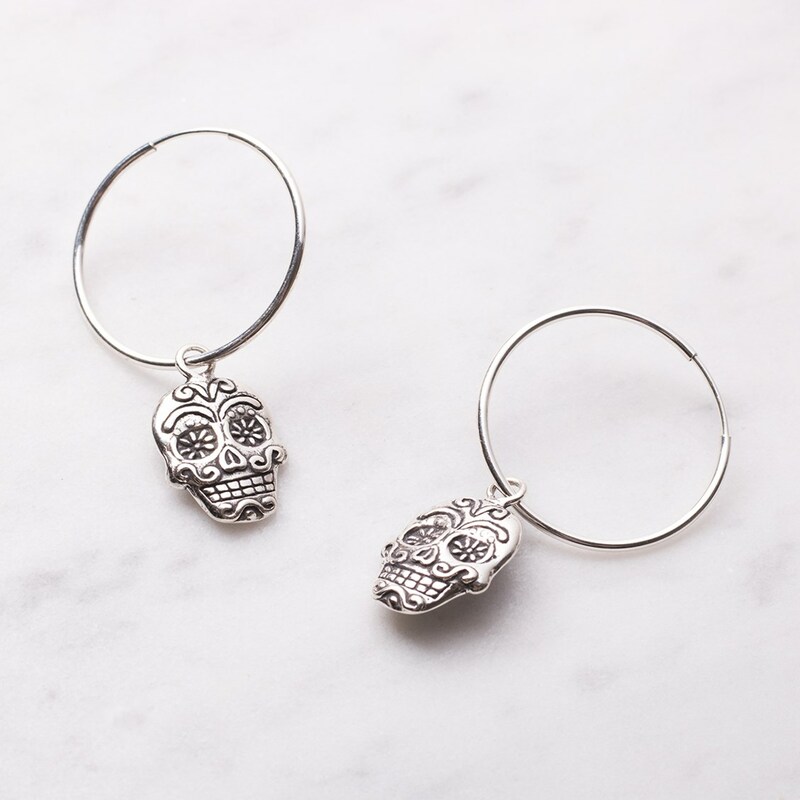 We love these sterling silver sugar skull charms, you can use them as pictured above by sliding them onto some hoops, or use them as a charm on a bracelet or attach to a jump ring and attach to a chain for a pretty necklace. 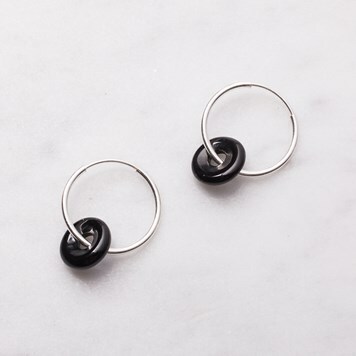 We have a whole range of beautiful gemstone donuts which can be used with hoop earrings, wire wrapped or you can simply attach to a chain for an instant necklace. 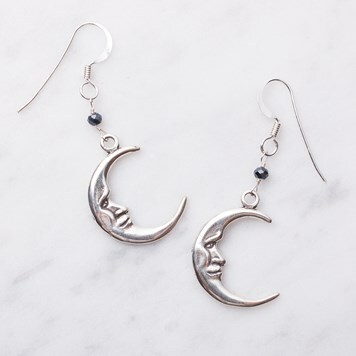 Crescent moons are trending right now and we love how these charms have faces. 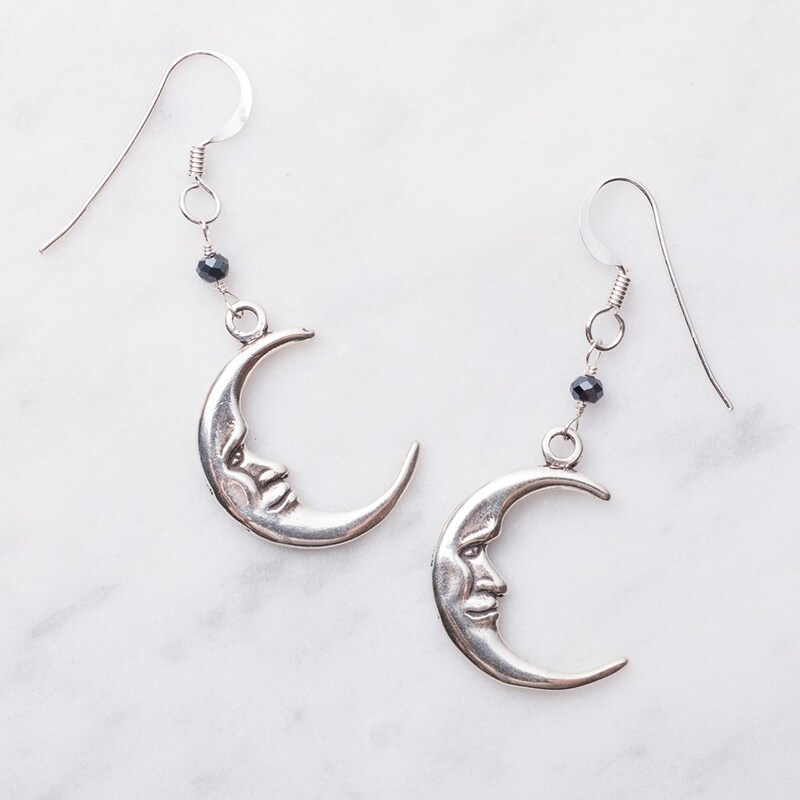 In this project, we've wire wrapped a midnight blue spinel rondelle beads, forming two loops and attaching to the moon charm and ear wires for a touch of sparkle. 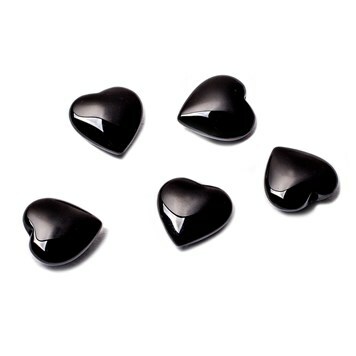 Our drusy cabochons are really popular due to their beautiful sparkle. They have natural tiny, sugar-like crystals which form upon the surface of the stone. 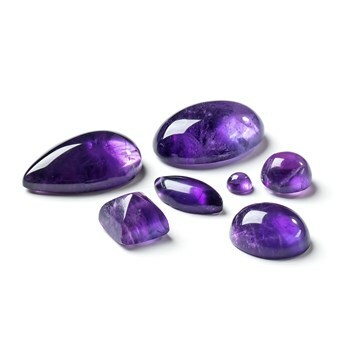 We have a range of ring settings to use with your favourite cabochon and faceted stones, and can be set in minutes. This featured project is so easy! 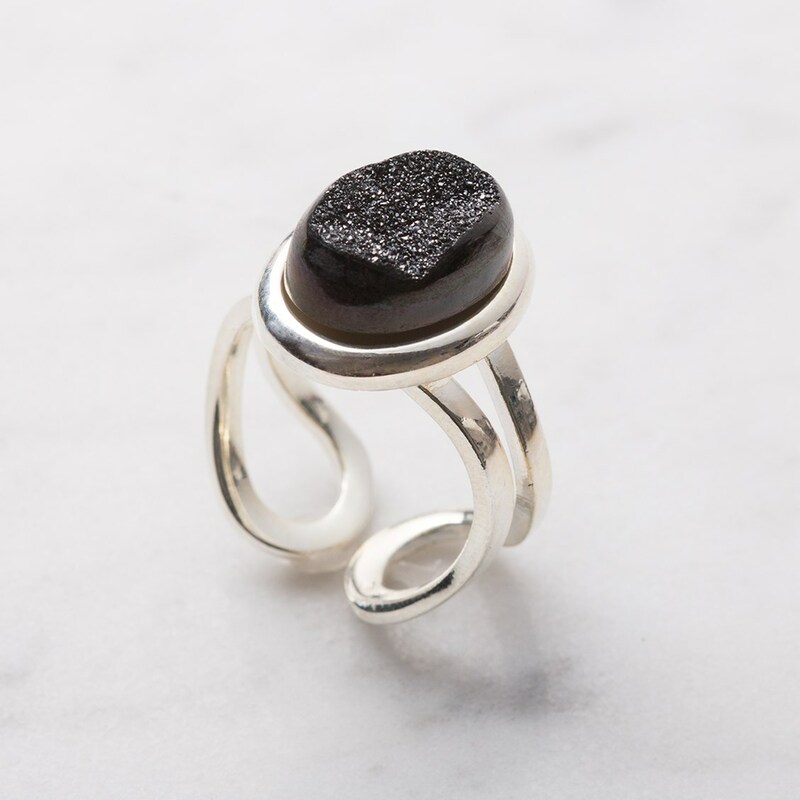 Simply choose your chosen drusy cabochon (just make sure it's the same size!) and glue onto the ring setting. Briolette beads are a great choice for simple designs. You can use them to hang from earrings or create a lovely pendant just like this. 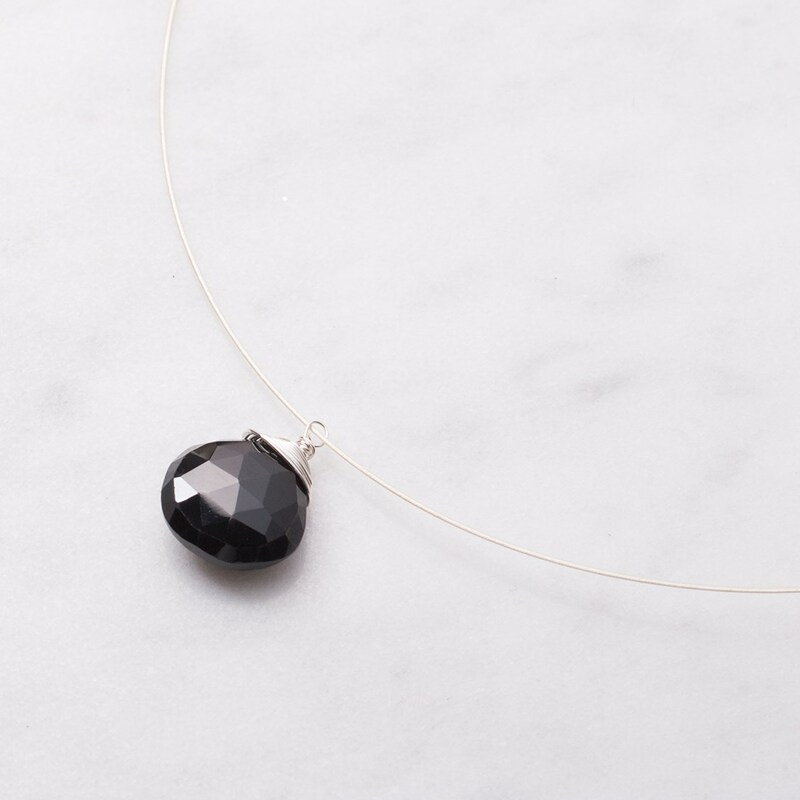 In this project, we've wire-wrapped the black spinel briolette which has a loop so it can easily hang from your chosen chain or wire. These crystal pendants are perfect if you're after that enchanted vibe! 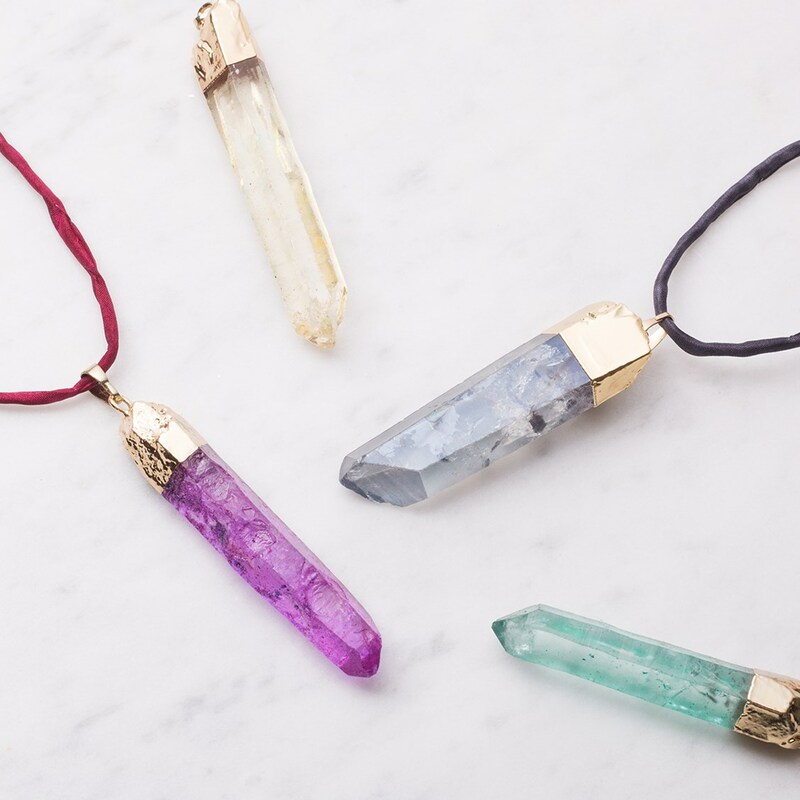 Our crystal points come in a range of colours and they come with a bail, making them so easy to use with your favourite thread or chain for an instant necklace. You can simply tie a knot at the end of the silk cords to finish it off. 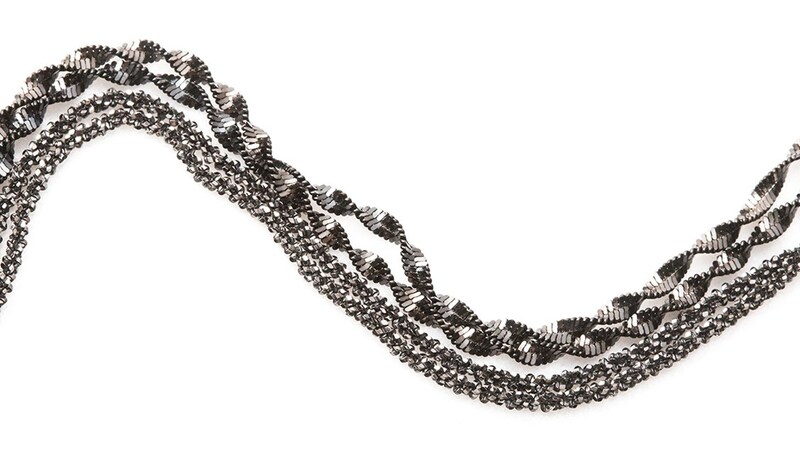 Add some sparkle with our sterling silver black oxidised diamond cut rope chain! These is perfect to combine with your favourite charm, such as this cute feather. Make a statement with this agate gemstone necklace! 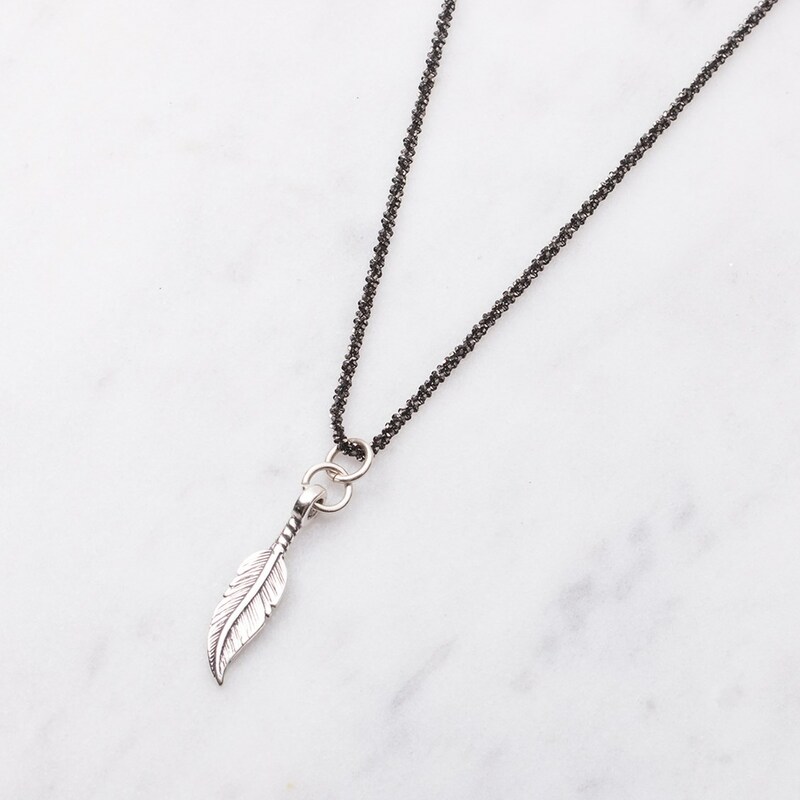 It's a beautiful gothic design, and the perfect accessory to show off your darker side. We've used one of our gallery wire pendant settings for this easy design, along with some cotton cord. At Kernowcraft we love a little sparkle! With these gorgeous sterling silver black chains, you can create jewellery designs that dazzle. Choose from our twisted chain or diamond cut rope chain to really get the wow factor. 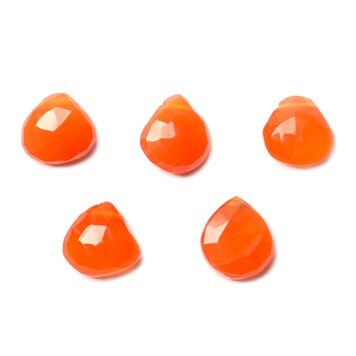 Add a pop of carnelian in your handmade jewellery, it has a lovely vibrant orange colour and is said to enable true expression and brings passion for life to those who wear it. 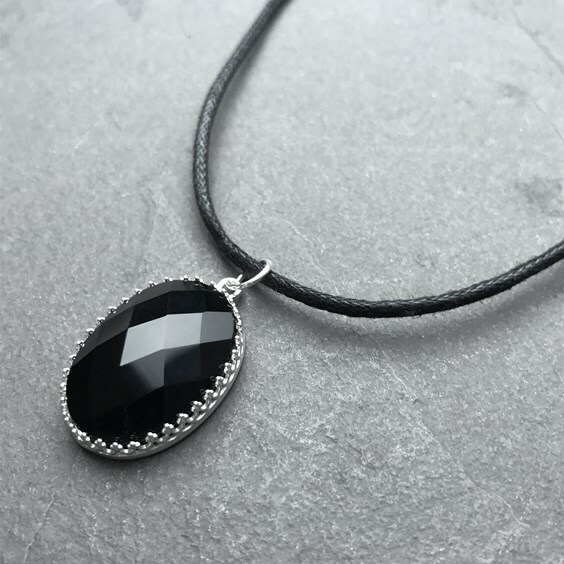 One of our best selling stones, onyx is a great choice for those dark, statement jewellery designs. Find onyx cabochons and beads online, including our beautiful green onyx which is not to be missed!